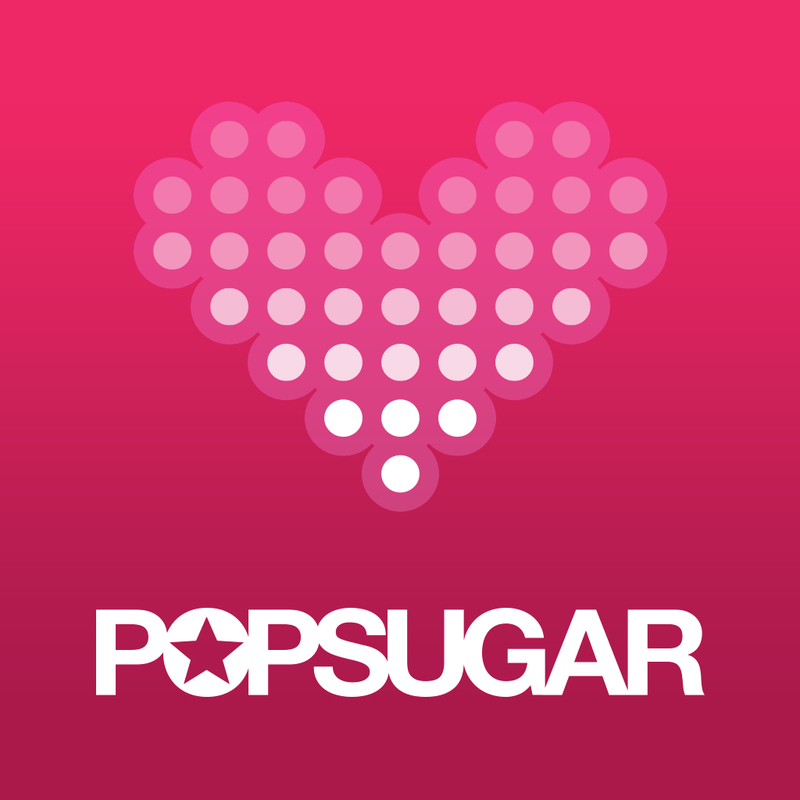 "Hello Beauty, Have we got a sweetheart deal for you this month with these 8 products! You will fall in love with this collection of beauty goodies-consider it the heart-shaped box of chocolates you'll give your skin and hair this Valentine's Day! 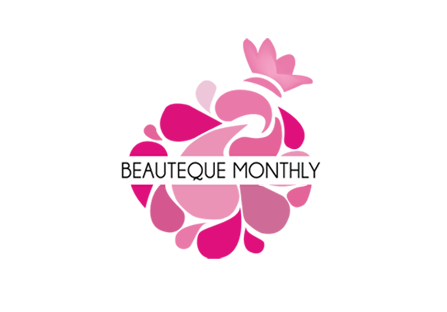 XO, The Beauteque Team"
This is the makeup bag for the month of February. 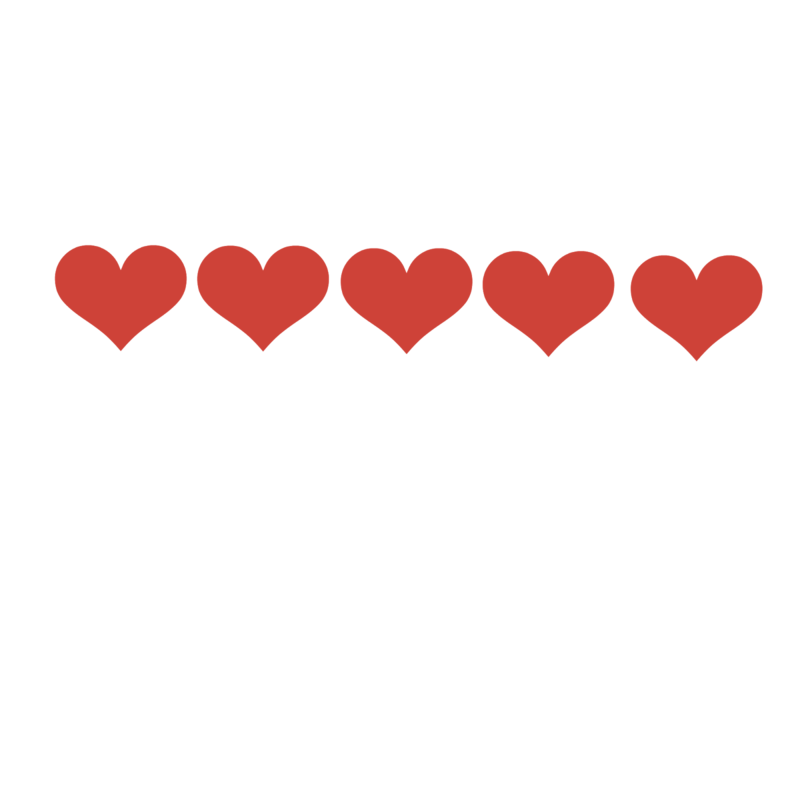 There were no elaborative designs on it indicating that it's the month of the hearts or it didn't really got into their month's theme. But anyway irregardless of noncompliance with this months theme it was a pretty nice bag. It's all in black and perfectly made. It's of decent size and somewhat made of a better quality than the last months bag. 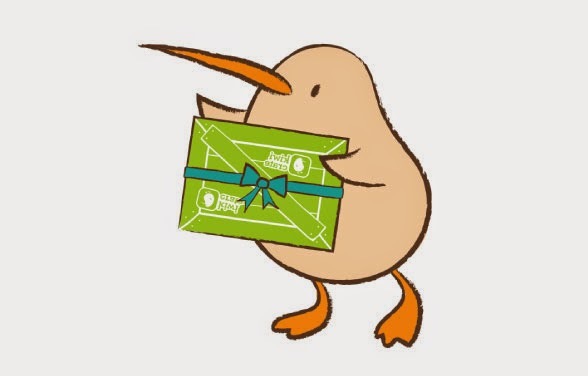 Every bag has an info card with their welcome message and a list of all products in included for the month as well as its correspoding retail price. I already have some of this kind of hair towels. This towels are really amazing. This was made entirely for hair use only. No more using humongous towels over your head. This fits perfectly. All you have to do is after you shower wrap hair up by twisting your wet tresses on top of your head then button it to close it up. The info card says that this emulsion provides plentiful moisture for your skin and the tea tree oil may reduce redness and acne. To Use: After essence, take appropriate amount and apply it evenly onto your face. I am impressed with the packaging. It looks so sleek and whats great about it is that is has a pump. The emulsion is made of pure herbal extracts. It really is moisturizing. It is not heavy on the face. It absorbs fast. The only thing I don't like about it is the smell. It has a minty scent but it was overpowered by some other smell that I can't describe at all. I was thinking it might be the tea tree oil but i'm not really sure though. This perfume body mist is from TonyMoly. I got my scent in Romantic Pink. This was one of the product wherein I was given a choice to choose which scent I like. This perfume gives off a fruity sweet smell. I like it and would definitely use it. I'm a face mask addict and one thing I like about the BB bag is that they always give you one. I would definitely be using this tonight but have to decide which of the two should I try first. Always remember when using face mask do not rinse off the essence once you have removed your mask. Let the essence absorb into your skin it would only take about 2-3 minutes for it to dry up. One of the beauty staples that I always have on my vanity table. I never run out of Cleansing Tissues. I always make sure I have a stock of them. I always use facial wipes to remove my makeup. It's one of the easiest way to entirely remove your mascara and eyeliner. I got mine in Aloe. The info card says that this is an all in one cream that has multiple skincare functions such as softener lotion and cream. To Use: Apply a small amount after cleansing and toning. I can't wait to try this product. I am into anti-wrinkle solution nowadays. I'm in my 40's and wrinkles are one of the beauty crisis that I worry about. So much as possible I try to slather on some anti-wrinkle stuff on my face. SkinFood have very good face, body and skin products. So having this brow pencil excites me. The info says that this liner has black bean nutrients which will effectively moisturize your skin. I got mine in dark brown. It has a twister cap at the end so you don't need a sharpened for this one. An eye mask for very tired eyes. Using this would vitalize the skin around the eyes that appear dark and dull due to various elements. 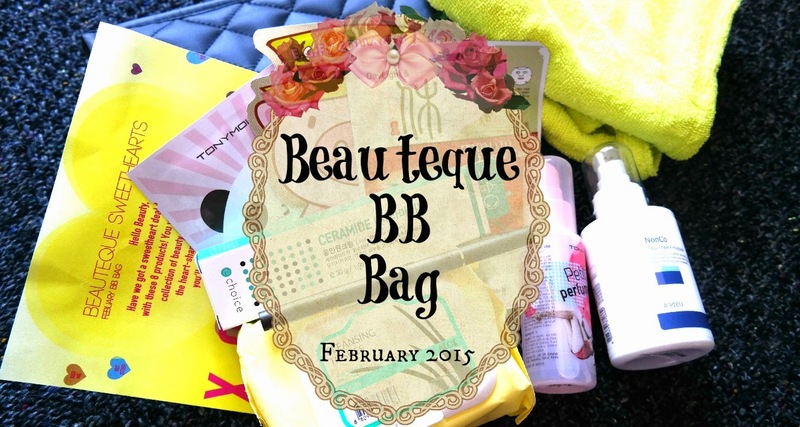 VERDICT: BEAUTEQUE BB BAG HAD NEVER FAILED ME. I SO SO SO SO LOVE ALL THE PRODUCTS. I HAVE READ REVIEWS ON BEAUTY KOREAN PRODUCTS AND IT WAS ALWAYS POSITIVE. SO SUBSCRIBING TO BEAUTEQUE WAS ONE OF THE BEST CHOICE I HAD. I JUST HOPE AND PRAY THAT THEY CONTINUE TO GIVE US THE BEST ASIAN PRODUCTS.